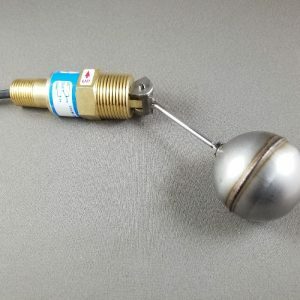 4200 Series Liquid Level Switch ⋆ Thomas Products Ltd.
All Model 4200 level switches depicted are available with cable. All specifications are the same except for operating temperatures of -40°F to + 176°F. 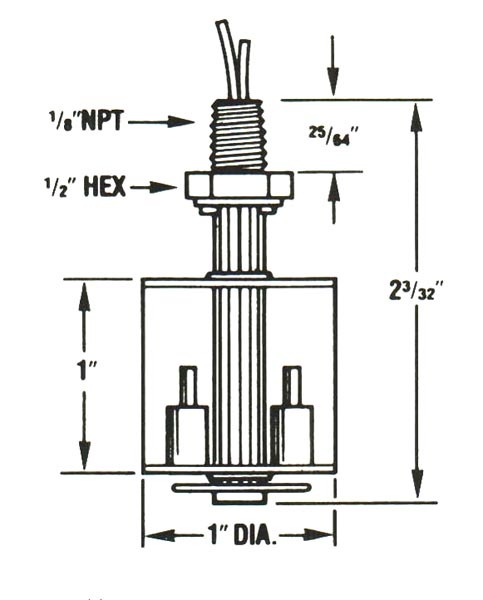 Determine length of cable required and contact factory sales depart­ment for pricing. See Note 7. 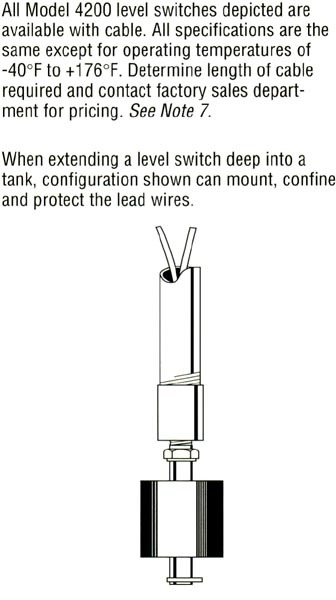 When extending a level switch deep into a tank, configuration shown can mount, confine and protect the lead wires. 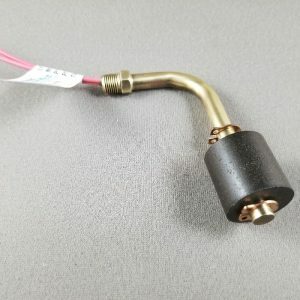 Lead wires are available in different lengths, terminated ends or cable. Contact factory. 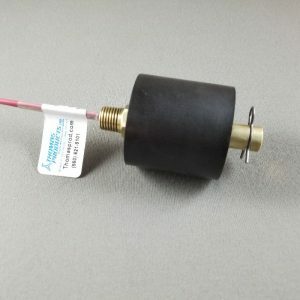 100 VA SPST reed switch is available non UL. Consult factory. PVC cable UL 2464 AWG #22 300V 80°C. Customer to specify length. Consult factory for pricing. UL recognized Model No. 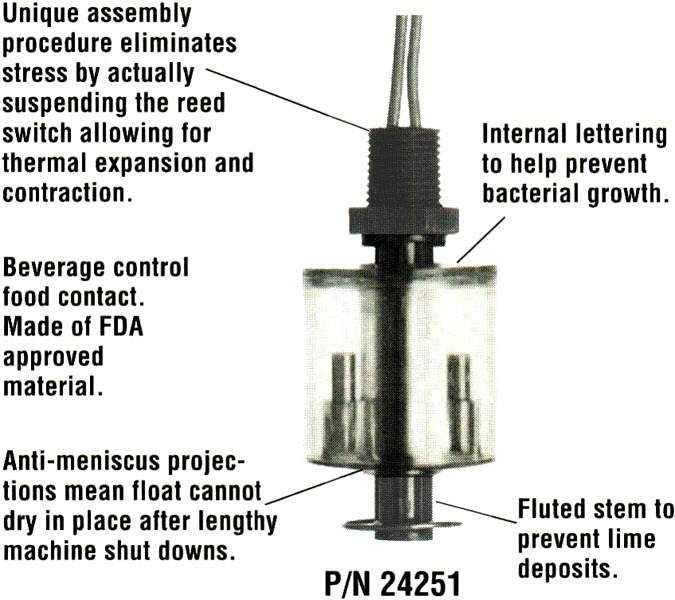 4200L. 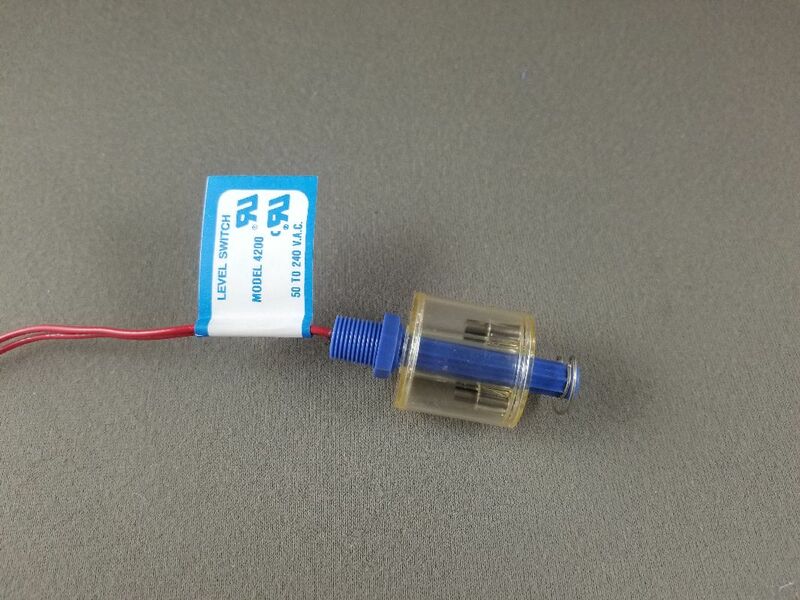 100 VA SPST and 20 VA SPOT reed switches are available. Consult factory.